Our mission is to unite youth from different sectors and communities in the Filipino diaspora in Ottawa in order to advance the struggle for national liberation, democracy and a just and lasting peace in the Philippines. We seek to educate, organize, mobilize Filipino youth on issues that affect the Philippines, as well as here on Turtle Island. 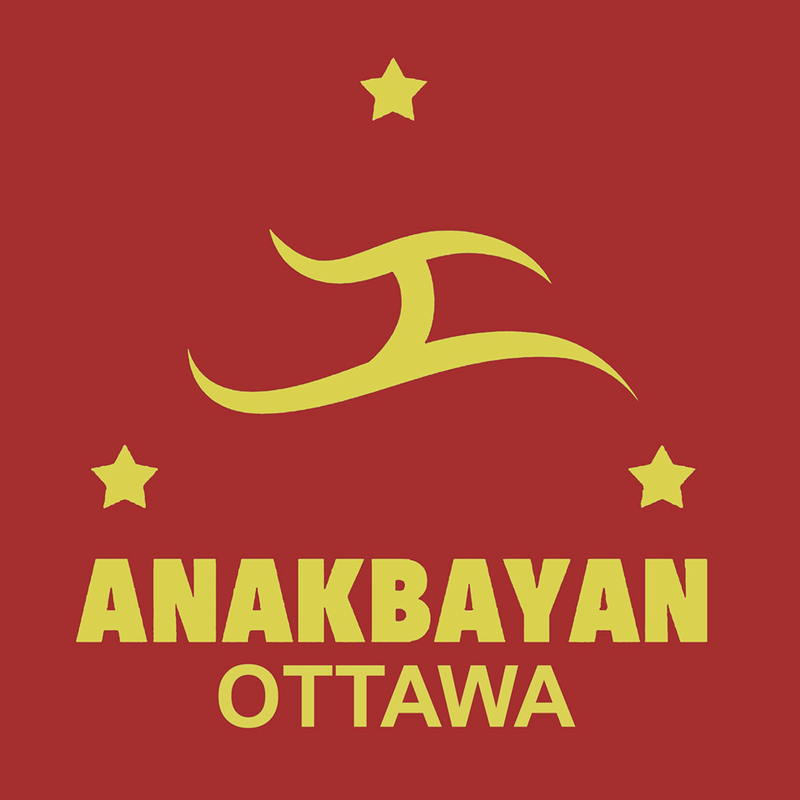 Made up of second generation, as well as first and 1.5 generation youth, Anakbayan Ottawa seeks to address systemic issues that oppress the Filipino youth and community through campaigns, community events, and educational workshops and discussions. There are growing number of Filipino youth migrating into the Ottawa area and Canada over all. Many Filipino organizations have a strong focus on ethnicity, culture and fun. While Anakbayan is also excited to focus on these aspects of our lived experiences, we seek to address the nuances and complexities of being migrants on stolen territory, how migration has been affected by capitalism and imperialism, and what the root causes of our struggles are.